Yet another country is in the process of passing legislation which will allow a government to censor online content. This time, it is Pakistan who is taking steps to restrict online access as their Prevention of Electronic Crimes Bill (PECB) makes its way through the country’s parliament. The PECB was passed by Pakistan’s National Assembly, the country’s lower house, back in April, and it is now being scrutinized by a subcommittee of the Senate Standing Committee on Information Technology and Telecommunication. The section of the PECB which is most worrying for civil society activists in Pakistan is section 34 of the Bill. This section gives the Pakistan Telecommunication Authority (PTA), the government body which oversees online industries in Pakistan, the power to “manage information and issue directions for removal or blocking of access to any information through any information system”. It does not take a huge leap of the imagination to interpret that this clause awards the PTA the power to censor the internet. The Bill goes on to outline the circumstances in which this action could be taken. They are many and varied, and also vaguely worded giving scope for various interpretations. Activists such as Farieha Aziz, director of Bolo Bhi, an organization which campaigns for online freedom, have argued that they do not meet the required international standards on freedom of expression. They have also criticized the lack of proper judicial oversight for the powers. “It criminalises certain kinds of speech, giving the regulators [a lot of] power,” said Aziz. 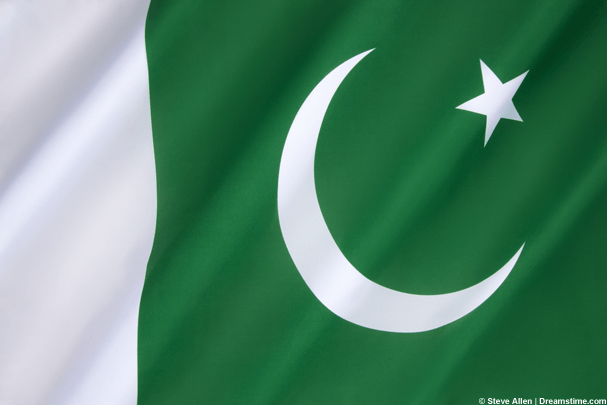 Pakistan is a strongly Muslim country, a faith which is not tolerant of anything which might be deemed as blasphemous. It is therefore little surprise that the bill specifically states that the PTA can block content “in the interest of the glory of Islam”. There are also fears that the law will open up the possibility of increased censorship for other reasons, with political interests likely to be particularly notable. The potential impact on political opposition and critical journalism is of particular concern. Although it is section 34 which has given the most cause for concern, this is by no means the only area of the bill that is worrying activists. Sections 3, 4, 6, and 7 regulate access to public information and it is feared could undermine both journalists and whistleblowers. Meanwhile, section 18 makes offences against personal dignity a criminal offence, and without the proper exceptions being added to the bill, could be seen as a ban on satire. And Section 9 could criminalise protesters campaigning for the release of someone in prison as it bans “glorification of an offence and hate speech”. Pakistan has, to date, had a pretty decent record when it comes to online freedom, especially when compared to some of its neighbouring countries. And activists believe that the members of the sub-committee currently looking at this bill, are open to addressing the concerns that have been raised about it. But with just 60 days to review the entire bill and report back with recommendations, it is going be a stretch for them to looking in detail at all the areas of concern. It is, therefore, no surprise that the popularity of VPNs in Pakistan continues to grow. People there value their online freedom highly, and in the event that this bill becomes law, a VPN offers the people of Pakistan the best option for access an uncensored and unrestricted internet.